Depending on your level of income and assets, you may be eligible for financial assistance with Medicare costs. Your eligibility depends on your income, including money you receive from retirement benefits, stocks, bonds, or other money your report for tax purposes. Your assets are also a factor (assets don’t include your house, car, burial plot, up to $1,500 for burial expenses, life insurance with a cash value of less than $1,500, furniture, and household/personal items). Income eligibility levels vary by state and by program. Go online, call, or visit your local Social Security office to determine if you are eligible for help paying Medicare costs. 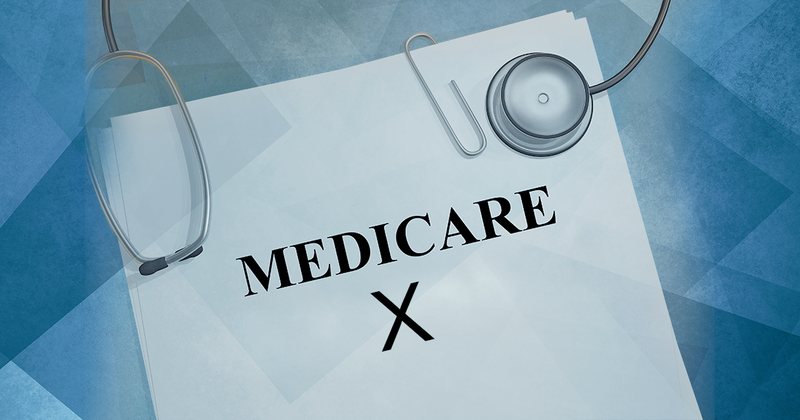 Medicare and Medicaid are often mistaken to be the same thing. While they are both government programs that help pay for healthcare coverage, they are quite different. Medicaid is a healthcare program that assists low-income individuals or families to pay for long-term medical and custodial care costs. Medicaid is not solely funded at the federal level. States provide up to half of the funding for the Medicaid program. In some states, counties also contribute funds. Medicaid is a social welfare or social protection program rather than a social insurance program like Medicare. Some people are dual-eligible for both Medicare and Medicaid. 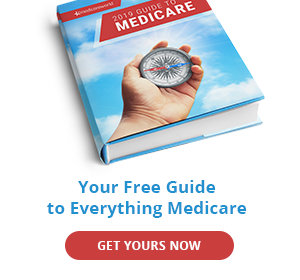 If this is the case, you can get Medicare through Original Medicare or a Medicare Advantage plan. 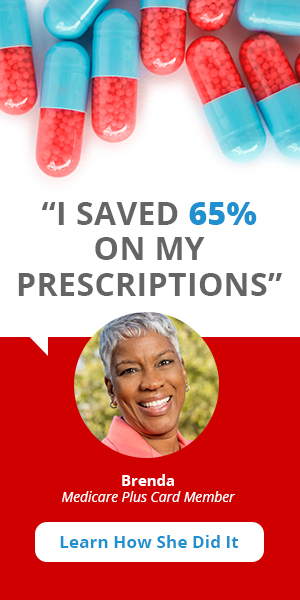 You’ll automatically qualify for Extra Help paying for prescription drugs. Medicaid pays after Medicare and/or Medigap have paid their share of covered services. Call your state Medicaid program to see if you qualify and to learn how to apply. Qualified Medicare Beneficiary (QMB) Program– Helps pay for Medicare Part A and Medicare Part B premiums, deductible, coinsurance, and copayments. Specified Low-Income Medicare Beneficiary (SLMB) Program– Helps pay your Part B premium. Qualifying Individual (QI) Program– Helps pay your Part B premiums. Qualified Disabled Working Individual (QDWI) Program– Pays for Part A premium for certain people who are disabled and working. See this chart from the National Council on Aging for a full explanation of benefits and financial eligibility for MSPs. Medicaid benefits help pay for Medicare costs of a dual-eligible plan. Plus, dual-eligible plans often cover benefits not offered by Medicare, including routine hearing, vision and dental benefits, as well as coverage for transportation. If you think you qualify for a Medicare Savings Program, call your state Medicaid office. The Programs for All-inclusive Care for the Elderly (PACE) offer extensive health care to people 55 and older who are nursing home-eligible but wish to be treated in their community. This means you can get the extensive health care you need while still living at home. People who qualify for PACE usually also qualify for both Medicare and Medicaid and are considered to be in poor health with chronic conditions that need continual monitoring. With PACE, you will work with a team of health care professionals to get the coordinated care you need while still maintaining your independence. To qualify for PACE, you must be 55 or older, live in an area with available PACE services, need a nursing home-level of care, and be able to safely live in your community with help from PACE. To find out if you qualify for PACE, search for PACE plans in your area or contact your local Medicare office. If you are living on limited income and resources, you may be able to qualify for Extra Helppaying for your Part D costs. Nearly 11 million Americans receive benefits from Extra Help. Extra Help has also been referred to as the Low-Income Subsidy (LIS). With Extra Help, you pay less in premiums and copayments or coinsurance for your prescription drug coverage. In addition, you are covered for the donut hole coverage gap, and relieved from paying the Part D late enrollment penalty. You must be enrolled in a Part D prescription drug plan to receive the benefits of Extra Help. For 2018, the costs are $3.35 for each generic drug and $8.35 for each brand-name drug. Remember, though, that Extra Help only helps with paying the Part D premiums, not Part B. There are four levels of Extra Help that cover either 100%, 75%, 50%, or 25% of your monthly Part D premium. The level you get depends on your level of income and resources. Make note that if you have a Medicare Advantage prescription drug Part D plan (MAPD), your premium will not be lowered. If you do not automatically qualify, you can apply for Extra Help through Social Security. To apply, your annual income for 2018 must be $18,210 for an individual or $24,690 for a married couple living together. See what is not counted as income here. The resource limit for 2018 is $12,600 for a single, or $25,150 for a married couple. Resources include money in a bank account, stocks, and bonds. For more information on Extra Help, read this brochure from Social Security. To apply online for Extra Help, visit Social Security’s site. Alternatively, you can call 1-800-MEDICARE, visit your local Social Security office, or visit your state Medicaid office. If you don’t qualify for Extra Help right now, you can reapply in the future. Your local Medicaid office or your local SHIP program can help you find other ways to save if you don’t qualify at this time. If you have limited income and are a residentof Puerto Rico, the U.S. Virgin Islands, Guam, the Northern Mariana Islands, or American Samoa, you may be eligible for help with costs. Call or visit your local Medicaid office to learn about what’s available. The Center for Medicare and Medicaid Services runs the Children’s Health Insurance Program (CHIP), which insures more that 7 million children up to age 19. Visit their website to learn more. 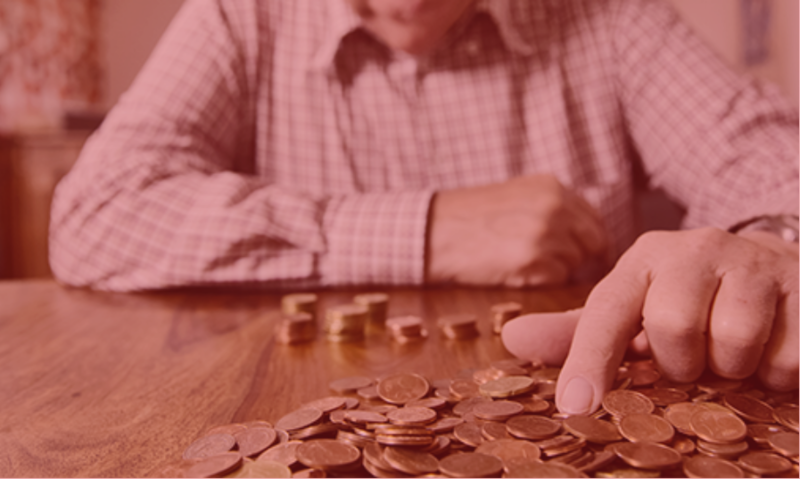 SSI benefits are available to those with limited income and resources who are disabled, blind, or age 65 and older. Visit Social Security’s SSI Benefits page to learn more. The National Council on Aging offers a BenefitsCheckUp site where you can search for benefits and discounts that might be available to you. You may be eligible for savings that you didn’t know were available. The BenfitsCheckUptool finds options for programs from which you might benefit. If you don’t qualify for Extra Help, check to see if your state has a State Pharmaceutical Assistance Program (SPAP). In addition, if you think you are eligible for helppaying Medicare costs, check with your local Social Security officeto see if there are any savings plans available to you.